South-west based Westover Group’s turnover grew in 2015, but profit before tax dropped slightly. According to accounts on Companies House to December 31, turnover is at £278.8 million, up 12% from £249.4m the previous year. 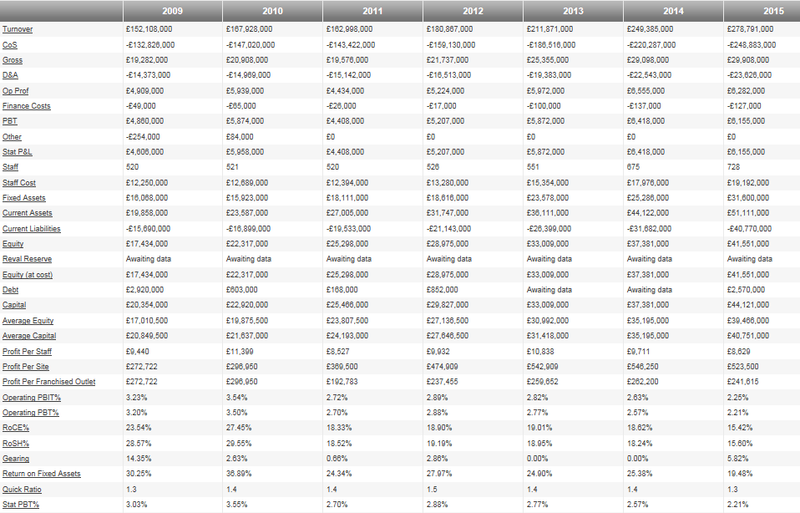 Profit before tax has gone from £6.6m to £6.3m. Return on sale was 2.21% in 2015 – 2.57% in 2014. EBITDA is £6.8m (2014: £7.2m). Westover operates franchises for 16 vehicle manufacturers from 28 locations across Dorset and Wiltshire. It has 24 showrooms and two dedicated accident repair centres in Poole and Salisbury and employs more than 700 people. The group also has two vehicle storage facilities and a head office in Charminster, Bournemouth. The company has been in private ownership since 1985, when it was purchased by a management team headed by Peter Wood, the present chairman.